Madelyn Hawkins is super smart. At sixteen, she's so gifted that she can attend college through a special program at her high school. On her first day, she meets Bennet. He's cute, funny, and kind. He understands Madelyn and what she's endured—and missed out on—in order to excel academically and please her parents. Now, for the first time in her life, she's falling in love. There's only one problem. Bennet is Madelyn's college professor, and he thinks she's eighteen—because she hasn't told him the truth. The story of their forbidden romance is told in letters that Madelyn writes to Bennet—both a heart-searing ode to their ill-fated love and an apology. Why am I waiting? Well, both sound like really interesting stories. I'm intrigued by characters facing challenges, and I'm always willing to see how everything turns out. Plus, stories about assassins and intense romance is right up my alley. A big old yes to both of these picks! The Truth About You & Me looks so good! I requested it on Netgalley *fingers crossed* I just love forbidden relationships. Me too :) Thanks for stopping by! Nice picks! Both are new to me! These both sounds really good. Great picks. These both sound awesome, Shane! I've heard of the Amanda Grace novel, but that first one is completely new to me...and it sounds GREAT! Thanks for sharing! Great picks Shane I especially like the sound of The Truth About You and Me. Thanks for sharing! Nice picks! The Truth About You and Me looks so good. Thanks for sharing! Armored Hearts sounds really good! Happy Reading! The Truth About You and Me sounds right up my alley! I hadn't heard of it prior, so thanks for sharing! Both great picks Shane! 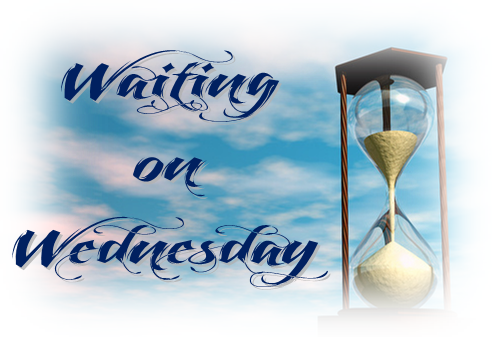 I have The Truth About You and Me waiting to be read and I am definitely adding Armored to my TBR! "The Truth about You," sounds amazing! I hope it doesn't have a sad ending, because of their age difference! 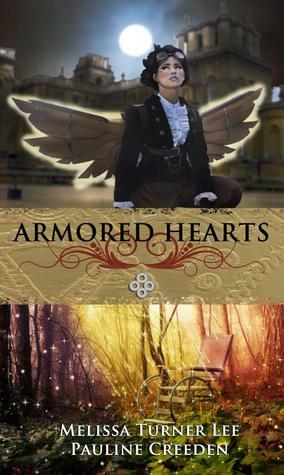 The Truth About You and Me is definitely on my TBR pile and look at that cover!I know I shouldn't be doing this but I'm totally judging Armored Hearts on the book cover, it seems like it's a steampunk type of book and I have not had good experience from them but, love the WoW this week! Ooh, forbidden romance is great, but I'm not such a fan of stories told in letters. Then Armoured Hearts sounds so unique! I'm hoping to get to The Truth About You and Me soon; I'm really curious to see how the author will handle that particular type of forbidden relationship. 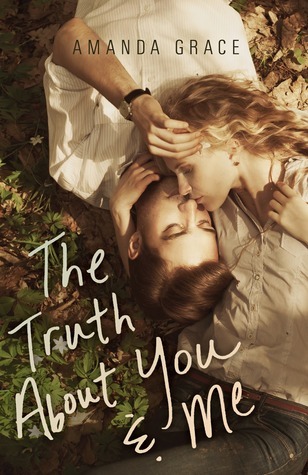 I've seen The Truth about You & Me on NetGalley and have been intrigued ever since. Good pick.